Singapore’s Globalmatrix Holdings aquired PastaMania. Accelerated PastaMania’s expansion and re-branded from a food court to casual dining concept. Expanded into the Southeast Asia (SEA) region. Expanded into the Middle Eastern (ME) region. Increased our international presence in both SEA and ME regions. Won Franchisor of the Year Award, Franchising & Licensing Association (FLA) Singapore. PastaMania awarded Halal certification in Singapore. Established PastaMania franchise partnership in Syria, ME region. 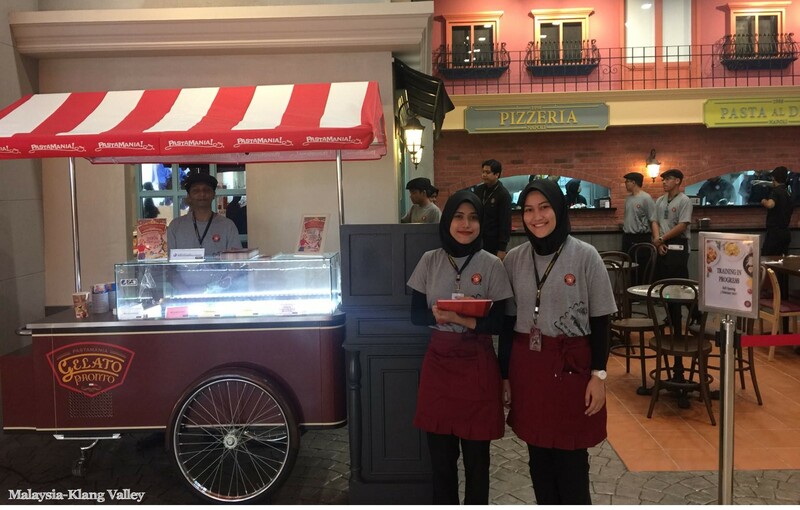 Established PastaMania franchise partnerships in Brunei & Egypt. Launched Doughworkz by PastaMania in Singapore. Launched PastaMania corporate outlets in Shanghai, China. Won “Best Italian Casual Dining” Award, That’s Shanghai Food & Drink 2014 . Partnered with Malaysia’s airports operator to launch PastaMania in KLIA2 terminal. Won Best Hospitality Award in Shanghai, China, Metro-city Shopping Mall. Launched PastaMania franchise partnerships in Philippines, Qatar & Sri Lanka.